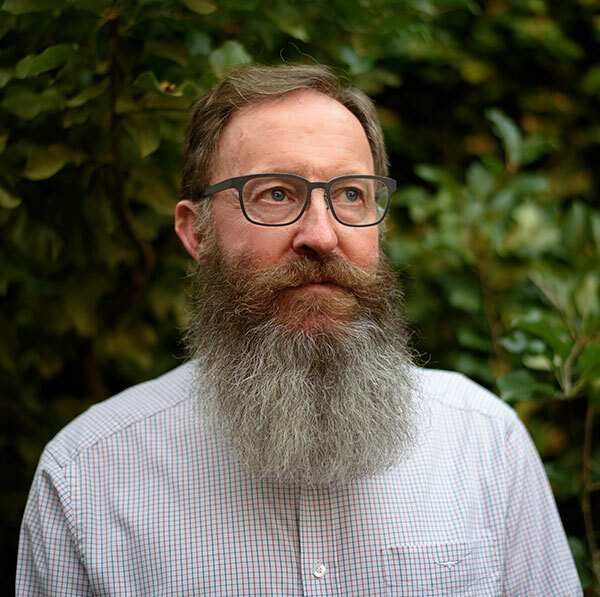 The Robin Boyd Foundation and its long-term Executive Director Tony Lee, advise that Tony has stepped down from his role in the Foundation to free more time to pursue his long-standing interest in Boyd research and related projects. Tony Lee was the inspiration for the Robin Boyd Foundation and the purchase of Boyd’s Walsh Street property in 2004, and he became its Executive Director four years later. The Robin Boyd Foundation has teamed with sponsors including the State Government, the Institute of Architects, Melbourne University and the Melbourne City Council and the design profession to inspire a strong following at its uniquely educational Open Days at properties around Greater Melbourne and design discussions, musical and other events at Walsh Street. The Foundation makes design education and public participation central to its activities and commits directly to undergraduate education through accredited design studios. Foundation Chairman Stephen Hare said: “The Foundation has been influential in reawakening community interest in good design, following the lead of Robin Boyd who as an innovative architect, omni-present media contributor, educator, and designer of international renown, shaped the design conversation of his day.